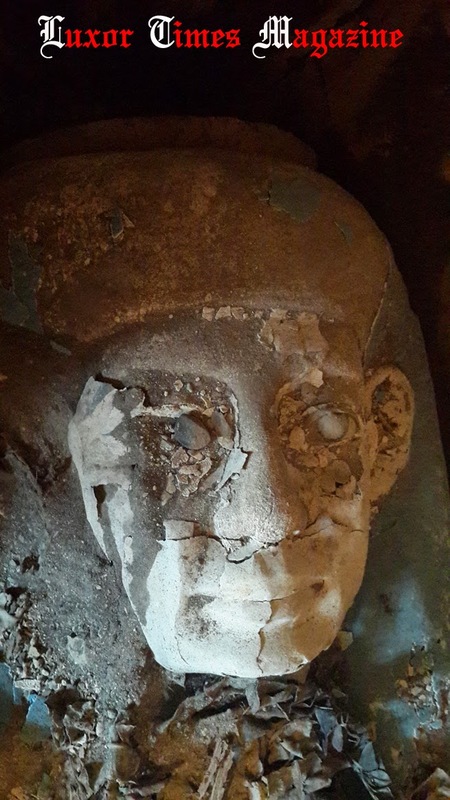 While cleaning and clearing the debris from a tomb of a Lady called "Maya/Maia" who was Tutankhamun's wet nurse in Bastet cemetery in Sakkara, the French mission working on the site directed by Dr. Alain Zivie in cooperation with Ministry of Antiquities, a coffin of a holy chorus chantress was found. 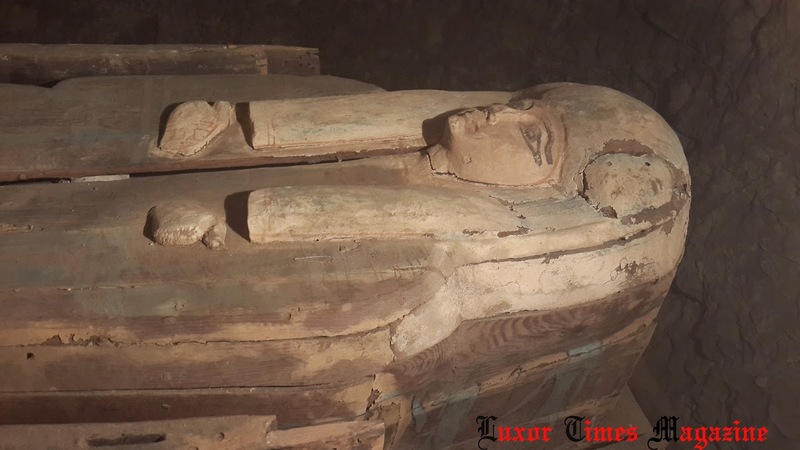 The coffin dated to the Third Intermediate Period (TIP) (Dynasty 22-24). 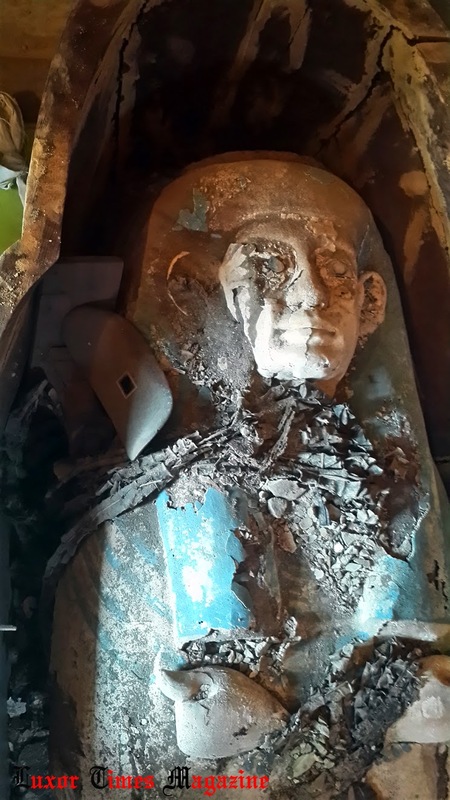 It belongs to a chantress called "Ta Akhet" According to Dr. Mohamed Ibrahim. 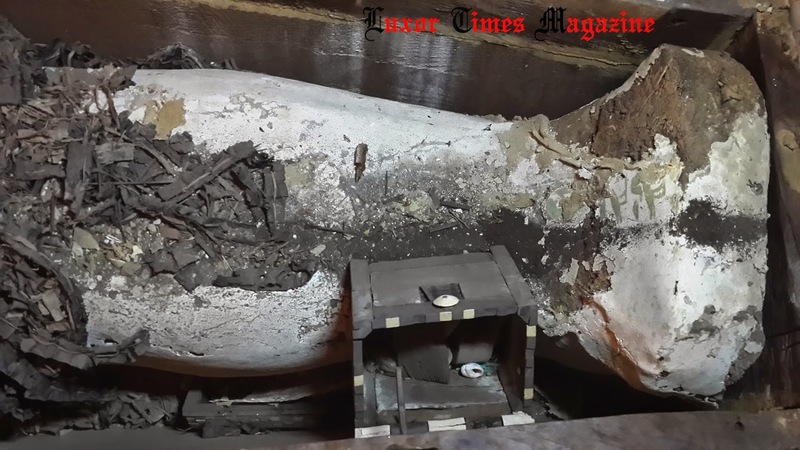 Ali Al Asfr said "The discovery is three wooden coffins in each other. Two of them (the middle and inner ones) are in a good condition and they have wonderful decorations show the deceased face. 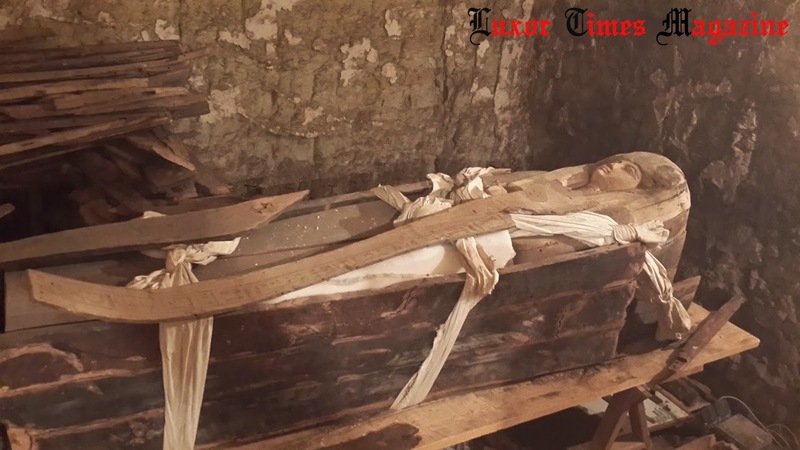 The inner coffin is not open yet and we believe it has a mummy inside." 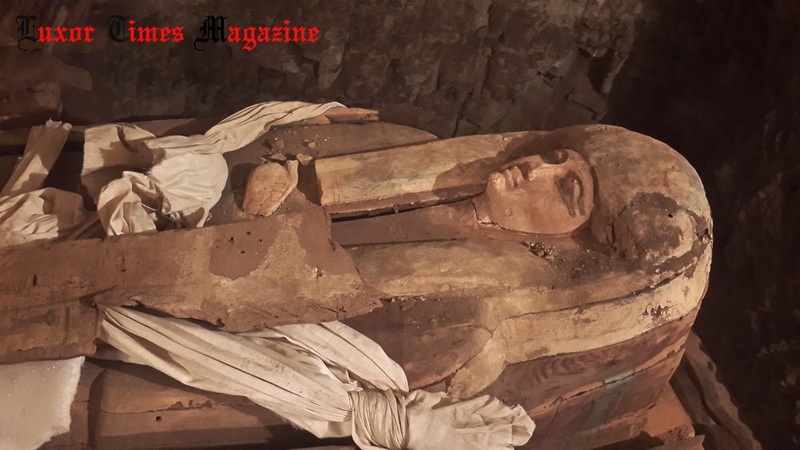 According to Alaa Al Shahat, director of Sakkara antiquities, funerary tools were found in the middle coffin including two wooden headrests and an oblong wooden box inlaid with ivory measures 13x10x16cm. The box contain cosmetic tools including a tool shaped like a spoon with a deer body measures 14x4cm , kohl tube measures 3x3cm with a 5cm handle, a number of faience beads and a faience oujet eye amulet.